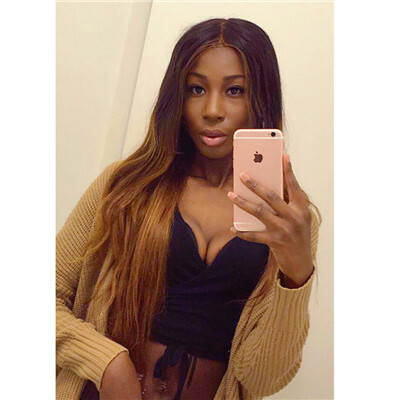 Malaysian Virgin Hair is the most favorite texture on the market since its softness, durability and thickness.It has many unique properties which make it ideal for weaves. 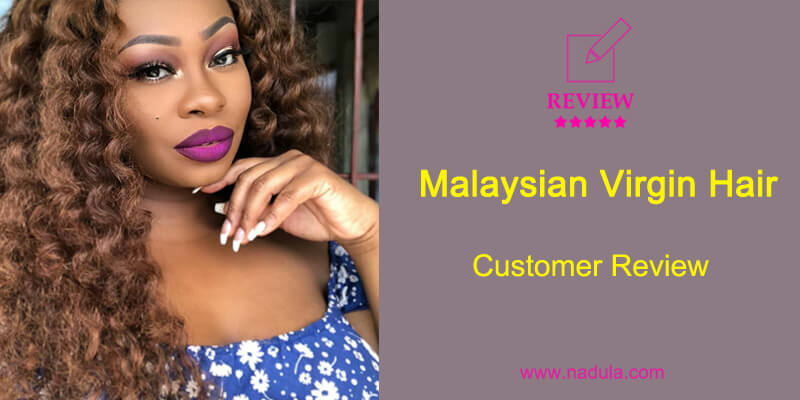 Nadula hair offers a variety of lengths and textures of real Malaysian human hair. 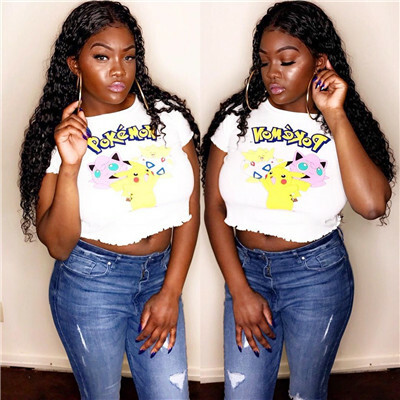 Virgin Malaysian Hair is one of the most popular types of hair used for extensions due to the fact that it flatters all ethnicity equally and is stunning regardless of how it is styled or worn. 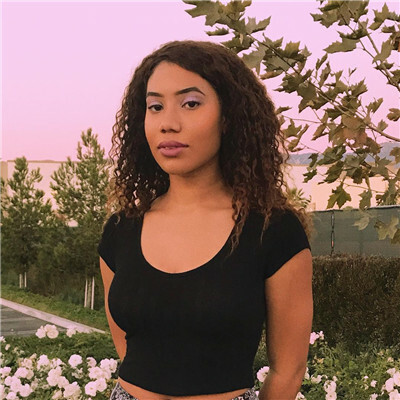 Hair extensions that are made out of Malaysian hair are also extremely versatile making them easy to wear alongside natural hair, in a weave, or any style the wearer desires.It can be dyed, straightened, curled, washed or blow-dried just as your own hair and still remain healthy. 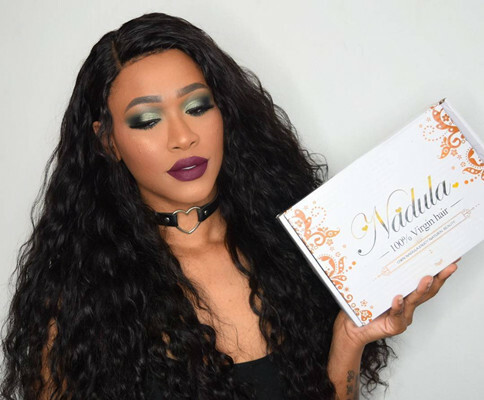 Nadula Provides many hair patterns like Malaysian straight virgin hair and curly Malaysian virgin hair. I ordered my hair on Monday and received it Friday afternoon. The hair didn't have the smell to it. My bundles were very full as you can see below. The hair is so soft. I installed my hair Saturday 10/14/16. Oh, I forgot to mention there hasn't been any shedding. Good buy! Happy with my purchase. Good quality bundles, fast shipping. Order this hair for my daughter and she is absolutely in love with the hair she can't stop touching it, she's super satisfied with this hair. So my hair came in today and I absolutely love it❤. The hair is so beautiful and I'm literally telling everybody to order bundles from nadula hair company. Thank you so much and I will most definitely be ordering my hair from this website again. This is my second time ordering this hair. It is absolutely beautiful. I died the hair and straighten it. The color took well. I will order from this vendor as long as they keep the same quality of hair. Also, I received the hair in 3 days. Delivery is fast and reliable. I love this hair so far! I bought 3 bundles of 20inch and a 20-inch lace closure. I have been wearing it for about a month now! The hair is great quality and the curl is beautiful. I straightened a piece of it and then wet it and the curl bounced back quickly. This hair required little product.The seller responded to all inquiries and the hair arrived in about 2-3 days after purchase. I really like this hair and would purchase again! The hair is soft with no shedding. I ordered 3 bundles but my hair is pretty full of only 2 bundles and a closure. I will be ordering again. Why Choose Malaysian Virgin Hair Extensions? 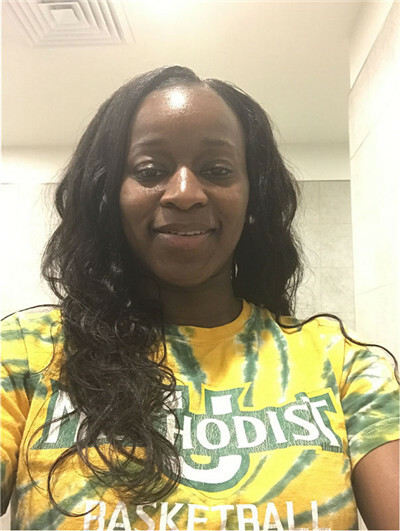 Brazilian Hair VS Malaysian Hair Which One Is Better?